Have those weed-loving hippies taken their habit into the new millennium? Maybe so: New research shows pot isn’t the drug of choice for just the young anymore. More middle-aged folks, and even seniors, are lighting up nowadays, researchers say. 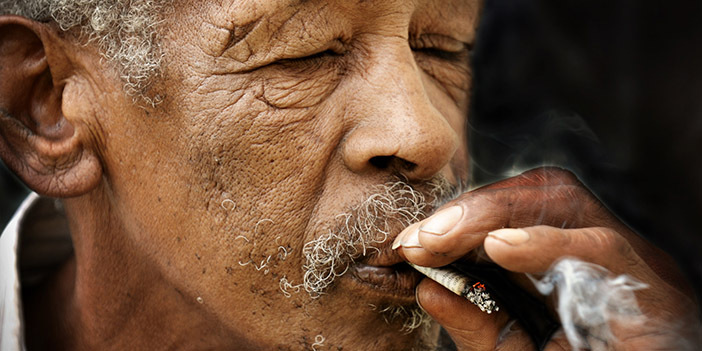 Brennan found it concerning that some of these older people used marijuana on a doctor’s recommendation. But there’s not much scientific evidence that marijuana has any medicinal benefit, Brennan said. Without further research to establish its effectiveness, doctors should not be prescribing pot. “Telling a patient to use cannabis seems to me to be skipping all of the scientific steps we usually go through to start prescribing a new therapeutic agent,” Brennan said. Today’s marijuana is much more potent, and age can alter how your body reacts to a drug, he explained.